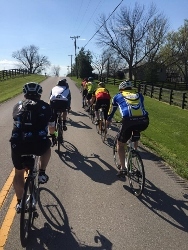 We are a bicycle club based in Paducah, KY with members throughout western Kentucky, southern Illinois and Tennessee. 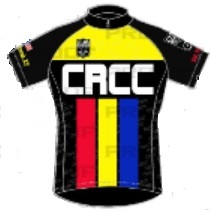 Membership is open anyone interested in bicycling and ranges from families introducing children to the leisurely joy of exploring by bike, to competitive riders intent on achieving a personal best. Our members represent all types of bikes and styles of riding. You can find our weekly rides in the Event Calendar, as well as information on other rides and events of interest. Above the menu panel, you will find links to our social media accounts. Check out the calendar for more info on weekly rides!